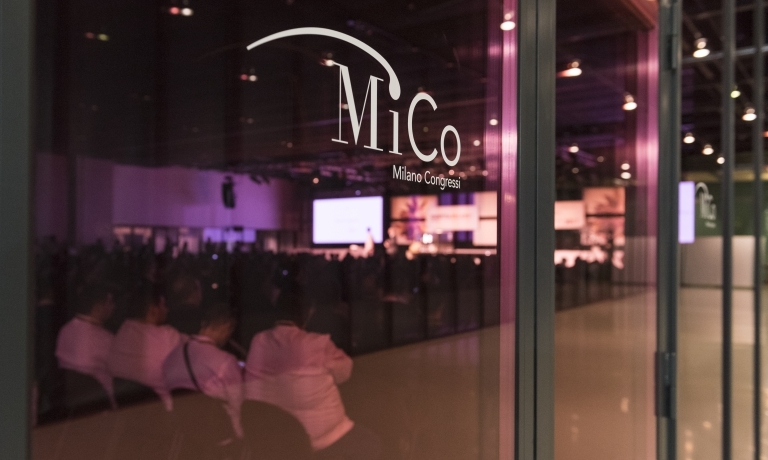 There are 61 days to go until the debut of the 15th edition of the Identità Golose Congress in Milan: for the first time in its long history, the event created by Paolo Marchi and Claudio Ceroni is taking place in the spring, on March 23rd-25th in the usual location, at MiCo, in Via Gattamelata. The theme will be The Human Factor: Building New Memories. As our most careful readers will notice, it is the natural new chapter after the 2018 theme, The Human Factor. 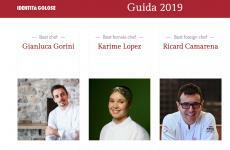 «The Human Factor, the theme of the 2018 edition of Identità Golose in Milan, is as important, globally, as ever»,Paolo Marchi said last summer, when anticipating the choice of fil rouge for the 2019 edition. And then: «The strength of the human factor is explosive and embraces an element which we chose as the theme for the 2019 edition, on March 23rd-25th. Everything will focus on the concept of memory, in a way that recalls a famous quote by composer Gustav Mahler: “Tradition is not the worship of ashes, but the preservation of fire”». 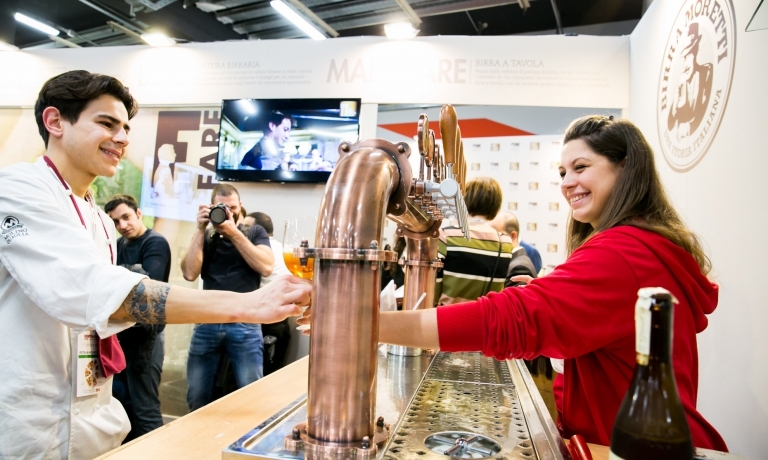 For sure today we can say that the history of Identità Golose – since the first edition of the Congress in Palazzo Mezzanotte, in 2005 – is also a stratification of memories: and with the same spirit, year after year, this event has kept alive, and nourished, a fire that has kept more and more hearts and spirits warm. 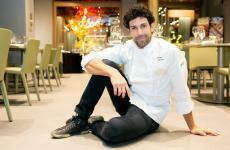 «We must remember - Marchi says – that the programme initially included two days in on room: 9 + 9 lessons. The programme we’re presenting this year is as rich and wide as ever, with 110 lessons and five rooms on top of the Auditorium, hosting debates and guests». 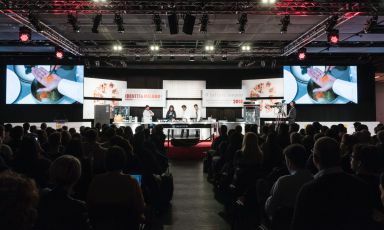 THE AUDITORIUM – The vast offer of Identità Milano 2019 includes classic events and new ones that are debuting this year. 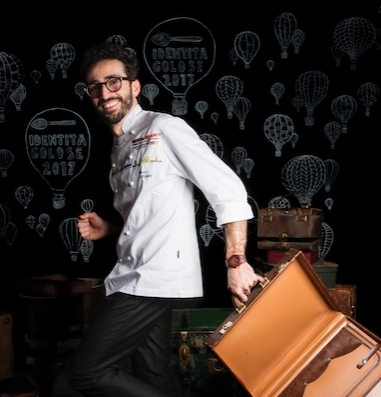 Starting from the Auditorium hall, which on Saturday 23rd March will again host Dossier Dessert, in collaboration with Valrhona, a very prestigious focus on international pastry making. 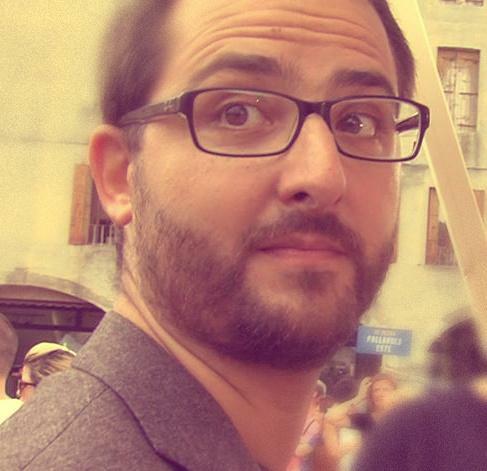 This year most speakers will come from abroad, including Jordi Butron (Espai Sucre, Barcelona), Will Goldfarb (Room 4 Dessert, Ubud - Bali), Roger Van Damme (Het Gebaar, Antwerp - Belgium), Antonio Bachour (Bachour, Miami). 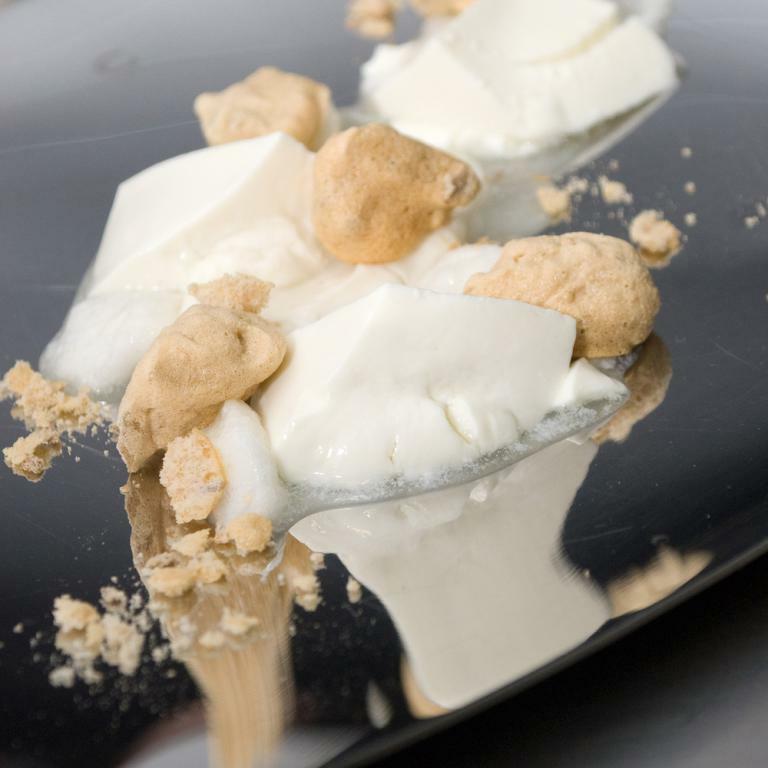 To finish the works, instead, a not-to-be-missed classic for Dossier Dessert, with Sicilian Corrado Assenza (Caffè Sicilia, Noto – Siracusa). 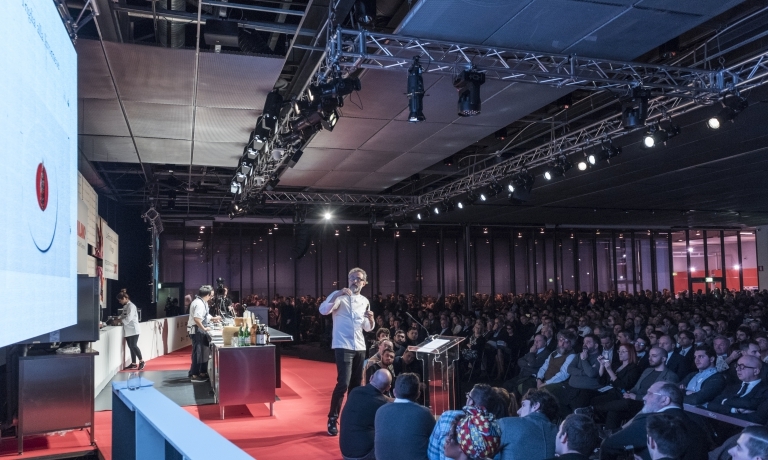 As of Sunday 24th, the Auditorium will welcome the chefs who were asked to interpret this year’s theme: there will be "our" giants, Carlo Cracco (Cracco, Milan), Massimiliano and Raffaele Alajmo (Le Calandre, Rubano – Padua), Andrea Berton (Ristorante Berton, Milan) and Davide Oldani (D’O, Cornaredo – Milan), together recalling also Gualtiero Marchesi, and Heinz Beck (La Pergola at Rome Cavalieri, Rome), plus the return of Peruvian Virgilio Martinez (Central, Lima) and, a few years after his debut, Turkish Mehmet Gürs (Mikla, Istanbul), as well as the debut of some great international names: José Avillez (Belcanto, Lisbon), Tim Raue (Tim Raue, Berlin), Diego Guerrero (DSTAgE, Madrid). 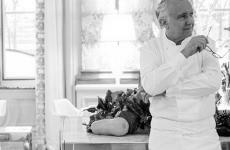 The programme also includes a not-to-be-missed tribute to Alain Ducasse. 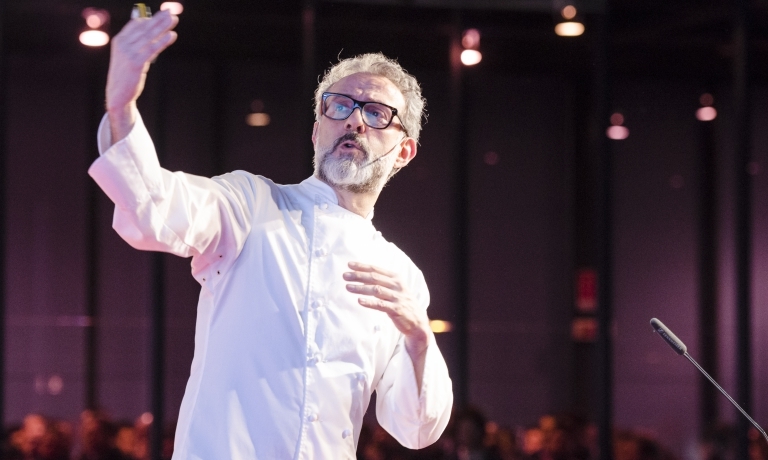 On Monday 25th, again in the Auditorium, we’ll continue Building New Memories with Massimo Bottura (Osteria Francescana – Modena) and other giants: Dominique Crenn (Atelier Crenn, San Francisco), Riccardo Camanini (Lido 84, Gardone Riviera – Brescia), Niko Romito (Reale Casadonna, Castel di Sangro – L’Aquila), Enrique Olvera (Pujol, Mexico City and Cosme, New York). 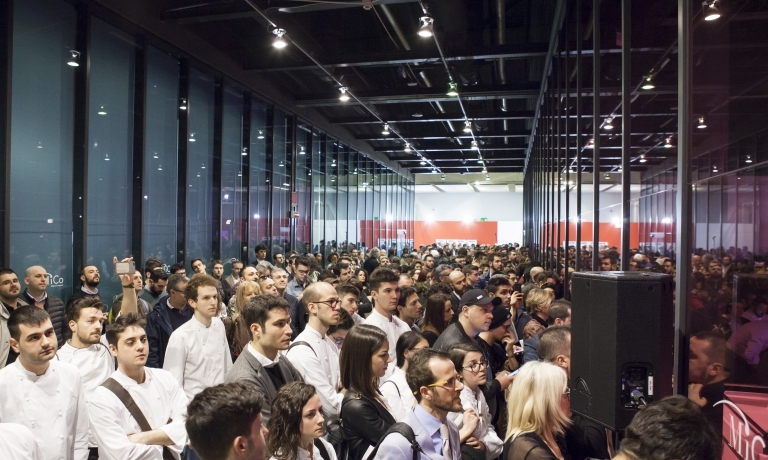 There will also be space for some promising debates: between Paolo Lopriore (Il Portico, Appiano Gentile – Como) and Gianluca Gorini (DaGorini, San Piero in Bagno – Forlì-Cesena), that is to say master and pupil; then Catia and Mauro Uliassi (Uliassi, Senigallia – Ancona); and then a meeting of generations of women, with Cristina Bowerman (Glass Hostaria, Rome) and Solaika Marrocco (Primo Restaurant, Lecce) and the innovation in pasta as told by Andrea Ribaldone (Osteria Arborina, La Morra – Cuneo) and Domingo Schingaro (Due Camini Borgo Egnazia, Fasano – Brindisi). NEWS FROM THE OTHER THREE ROOMS – In this 15th edition of the Congress we will be presenting different other sections, among which the space dedicated to Contamintionson Saturday 24th, stands out «It’s a very important and very current topic - Paolo Marchi confirms – which allows us to stress how pure origins are not really of this world. Cultures, traditions, memories mix and influence each other. We live in hard times, where it seems more and more difficult to discuss, where the desire to understand diversity seems to vanish. 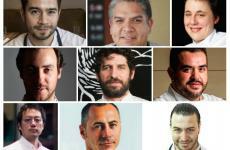 We could have presented an endless programme for this section, because the work of most of the currently popular female and male chefs is the result of meetings and contaminations». 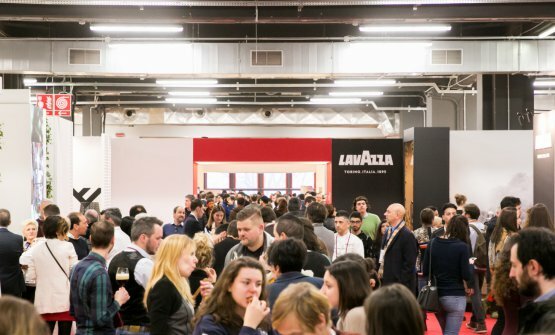 There will be eight speakers in this section: Matias Perdomo and Simon Press (Contraste, Milan), Mariano Guardianelli (Abocar Due Cucine, Rimini), Antonia Klugmann (L’Argine a Vencò, Dolegna del Collio – Gorizia), Jeremy Chan (Ikoyi, London), Francesco Apreda (Imàgo at Hotel Hassler – Rome), Roy Caceres (Metamorfosi, Rome), José del Castillo (Isolina, Lima – Peru), Yoji Tokuyoshi (Tokuyoshi, Milan). 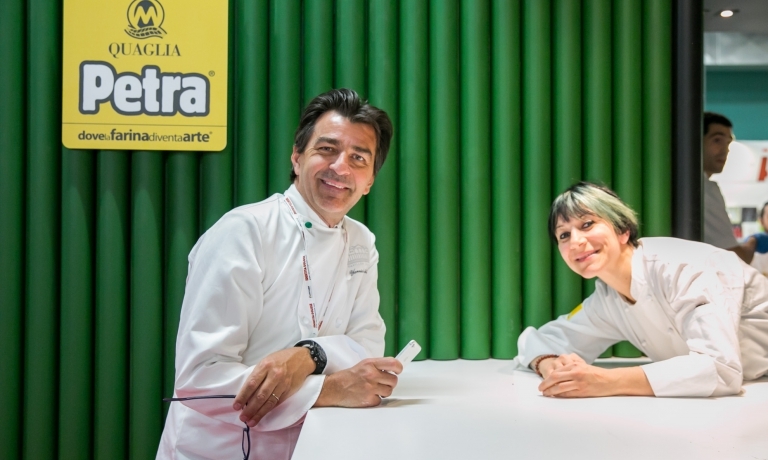 The Identità Milano Congress will also offer a new section, called New Identities, Italy-World, with a rich selection of some of the most interesting new faces in the international culinary scene. 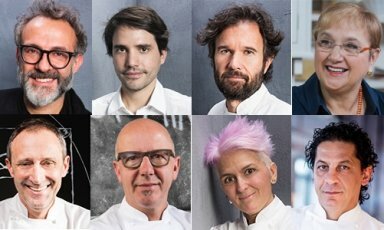 Ten chefs whom we can consider as promises and certainties: Alberto Gipponi (Dina, Gussago – Brescia), Gonzalo Luzarraga (Rigò, Londra), Giuseppe Lo Iudice and Alessandro Miocchi (Retrobottega, Rome), Karime Lopez (Gucci Osteria da Massimo Bottura, Florence), Ciro Scamardella (Pipero, Rome), Paulo Airaudo (Amelia, San Sebastian), Ivan and Sergey Berezutsky (Twins Garden, Moscow), Paolo Griffa (Petit Royal del Grand Hotel Royal, Courmayeur – Aosta). 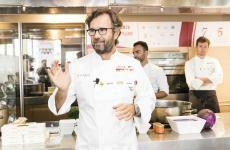 IDENTITA' DI SALA (and the new mini-website for the Congress) - «I’m extremely happy - Paolo Marchi says – to see that the space we have been dedicating to the dining room service has grown. When we first began, people were becoming interested in the subject, but this always led to unproductive complaining. 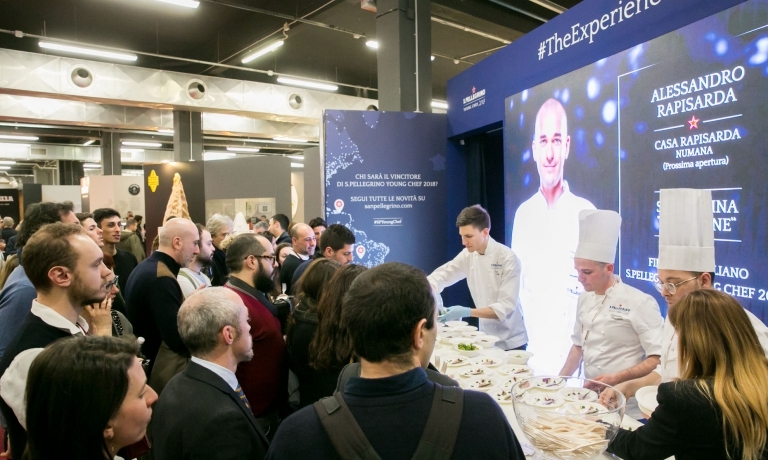 Perhaps also thanks to our work with Identità di Sala, today they are aware of how many topics can be analysed when speaking of dining room service». 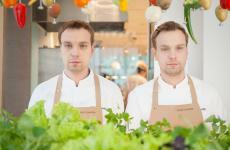 Indeed, on Sunday 24th March, in collaboration with Cantine Ferrari, we will speak of "Dining room service when replied in multiple restaurants ", with Rainer Becker (Zuma), Enrico Bartolini and Enrico Buonocore (Langosteria, Milan). 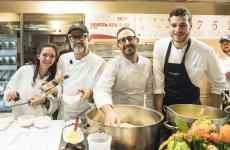 Of "Future and training", of "Hôtellerie, the perfect service", with Antonello De Medici (Marriott), Robert Koren (Belmond), Lorenzo Giannuzzi (Forte Village) and Attilio Marro (Bulgari). 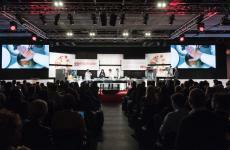 Of "Unforeseen events, and how to handle them", with Alessandro Troccoli (Cracco, Milan), Edoardo Sandri and Gabriele Fedeli (Atrium Bar at the Four Seasons, Florence), Umberto Giraudo (Guest Relations Manager Rome Cavalieri at the Waldorf Astoria Resort). 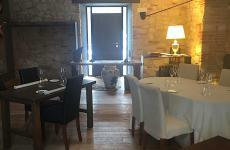 Of "Restaurants and hôtellerie when travelling", of "How to interpret hospitality" with Cristiana andNiko Romito. THE OTHER ROOMS – There are many more events that will return in this new edition of the Congress. 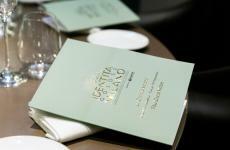 On March 24th there will be 8 lessons within Identità di Pasta, (in collaboration with Pastificio Felicetti) including, among others, Alessandro Negrini and Fabio Pisani (Il Luogo di Aimo e Nadia, Milan), Gennaro Esposito (Torre del Saracino, Vico Equense – Naples), Carlo Cracco and Isabella Potì (Bros, Lecce). 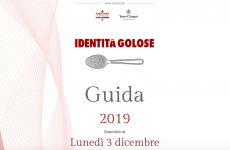 And on the same day we will have four talks as part of Identità di Formaggio (in collaboration with Grana Padano), including Christian and Manuel Costardi (Cinzia - Da Christian e Manuel, Vercelli) and Giancarlo Perbellini (Casa Perbellini, Verona). 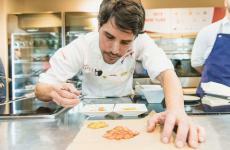 Identità di Champagne - Atelier des Grandes Dames (in collaboration with Veuve Clicquot) will return with a female-focused programme: every day there will be three Grandes Dames of cuisine in Sala Gialla 3. 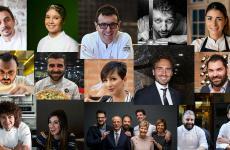 Among them, we can confirm the presence of Marta Scalabrini (Marta in Cucina, Reggio Emilia), Antonia Klugmann, Fabrizia Meroi (Laite, Sappada - Udine), Caterina Ceraudo (Dattilo, Strongoli - Crotone), Solaika Marrocco, Valeria Piccini (Da Caino, Montemerano - Grosseto) and Gaia Giordano (Spazio, Milano). 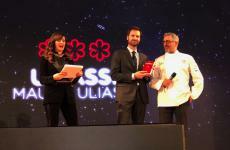 And then there’s the focus on Pasticceria italiana contemporanea (in collaboration with Petra® Molino Quaglia and Valrhona): starting with Corrado Assenza, and ending with Gianluca Fusto (Fusto Milano), including Massimo Alverà (Pasticceria Alverà, Cortina d’Ampezzo – Belluno) and Carmine Di Donna (Torre Del Saracino, Vico Equense – Napoli). 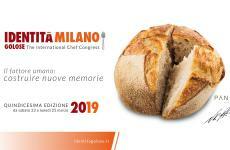 We will then speak of leavened products during Identità di Pane e Pizza (in collaboration with Petra® Molino Quaglia), with twelve speakers including great masters and new talents, such as Lionello Cera (Antica Osteria Cera, Campagna Lupia – Venice), Gennaro Battiloro (Battil’oro, Seravezza – Lucca) and Franco Pepe (Pepe in Grani, Caiazzo – Caserta). 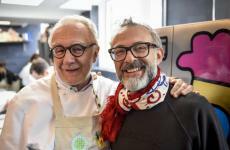 Identità di Gelato is also back (in collaboration with Motor Power), with four master ice cream makers like Enzo Crivella (Crivella Gelati & Dessert, Sapri – Salerno) or Paolo Brunelli (Gelateria Brunelli, Senigallia – Ancona), but there will also be space for Moreno Cedroni (La Madonnina del Pescatore, Senigallia – Ancona). 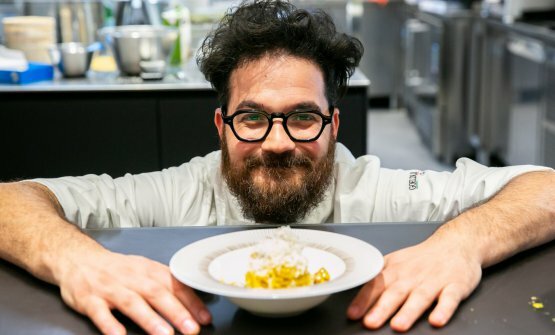 And of course there will beIdentità Naturali as usual, dedicated to green cuisine: guests will include Sauro Ricci (Joia, Milan) and Salvatore Bianco (Il Comandante, Naples). 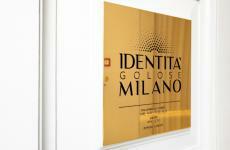 IDENTITA' GOLOSE MILANO – The most ambitious project in the history of Identità, the International Hub of Gastronomy in Via Romagnosi 3, will of course be a very important part of the Congress, on those same days. Indeed, it will allow the programme to grow further, going far beyond the classic boundaries of the event. 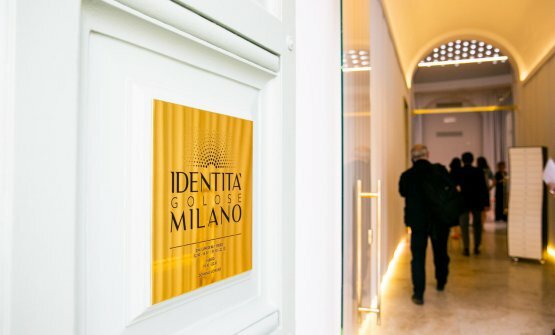 We’re preparing some big surprises for the audience of Identità, which we will soon reveal on these pages, and on the official website of Identità Golose Milano.